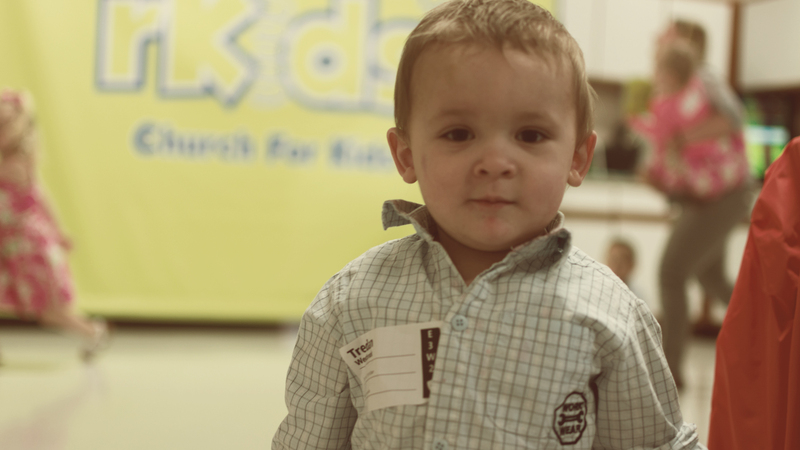 Day & Time: All Kid’s Church programs will take place on Sunday mornings at 10:15am after they are released from praise & worship in the main service. All of our teachers are background checked. Babies through 3 years of age: Our nursery is a great facility with a staff that are there to take care of your child. However, please feel welcome to stay with your child in the nursery if you prefer as the audio feed of the service is available in the nursery. 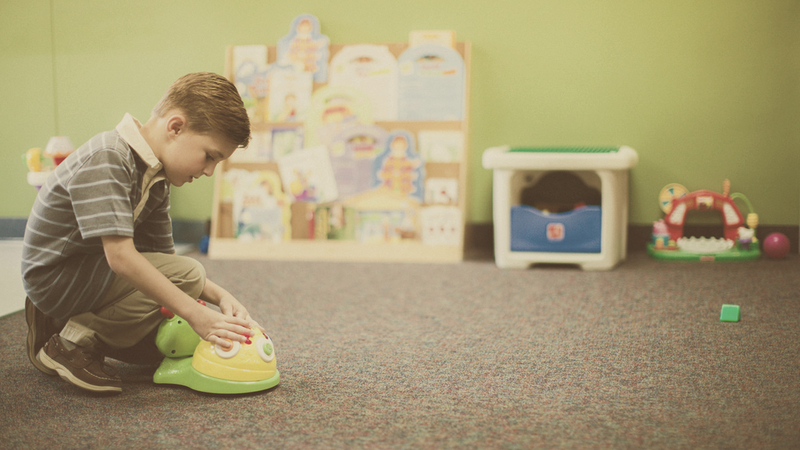 We have a designated upstairs classroom where your children are invited to learn about Jesus with a complete curriculum focusing on activities tailored to their age. 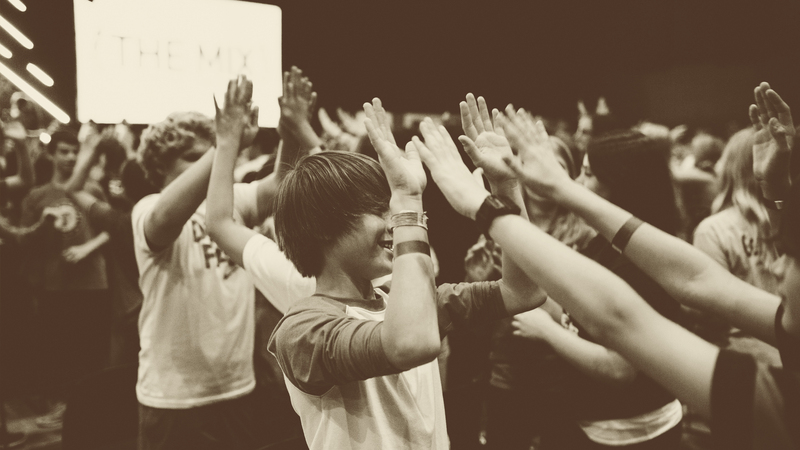 Meeting in the Berkshire room, your kids will take part in an action-packed curriculum that includes media & games as they learn to follow Christ in a relevant way to their age. Kids in Christ (KIC) serves the K through 5th grade children of our congregation with teachings about God and guidance on how to apply those lessons to their daily lives. This is a fantastic opportunity for your kids to form lasting friendships with other children of the congregation: enjoying activities, playing games and praying for each other. Your kids will be introduced to Scripture in a fun and engaging way with age tailored instruction designed to help your child feel more comfortable navigating the Bible. We know from experience how invaluable these classes are to your child’s spiritual development in being able to use God’s word in their everyday lives. KIC is 90 minutes of high-energy learning and Godly friendships! For more information about our KIC group, please contact Niki Book Watsonniki@yahoo.com. In every group, our teachers tailor their material to the learning level of the children, providing age-appropriate material that will help and encourage your children throughout the coming week. All lessons have been pre-approved and provided to the teachers.